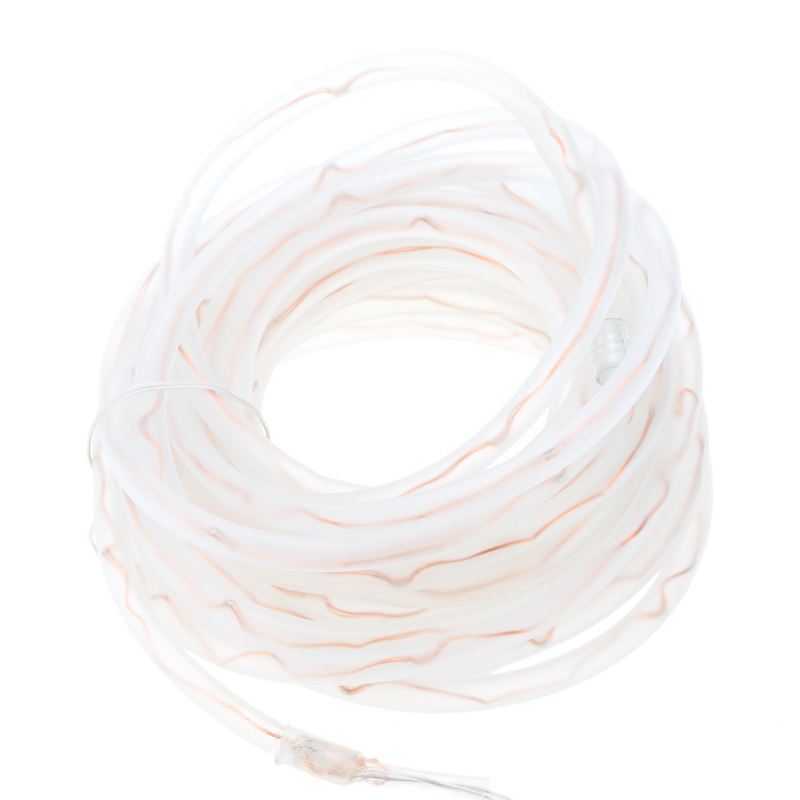 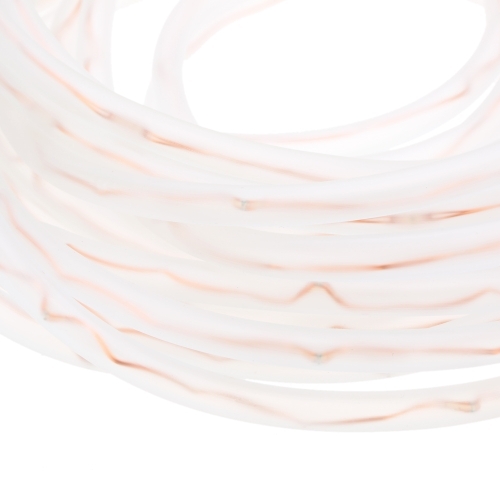 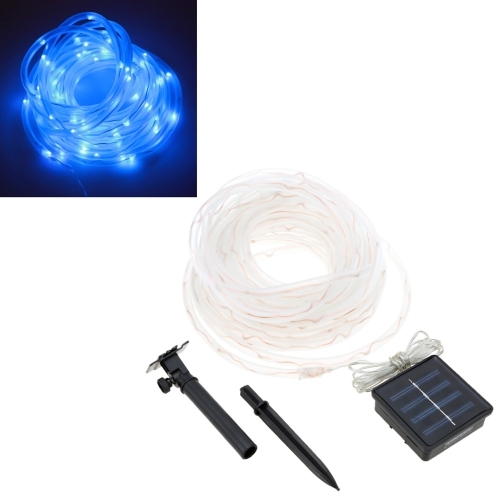 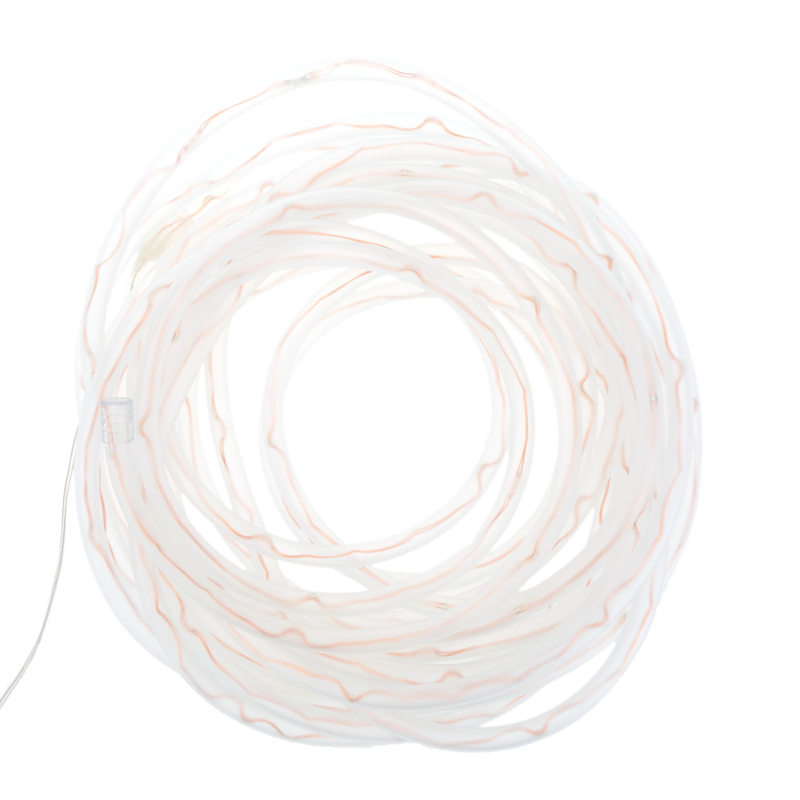 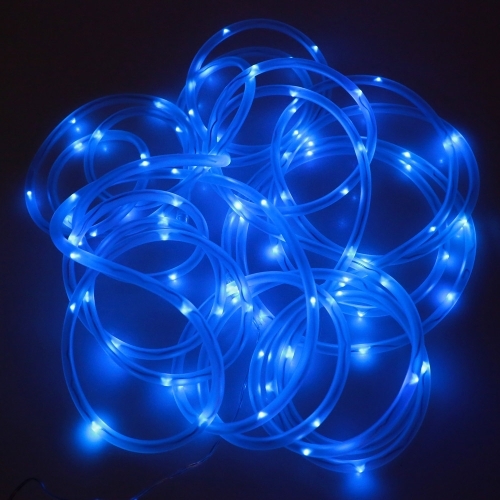 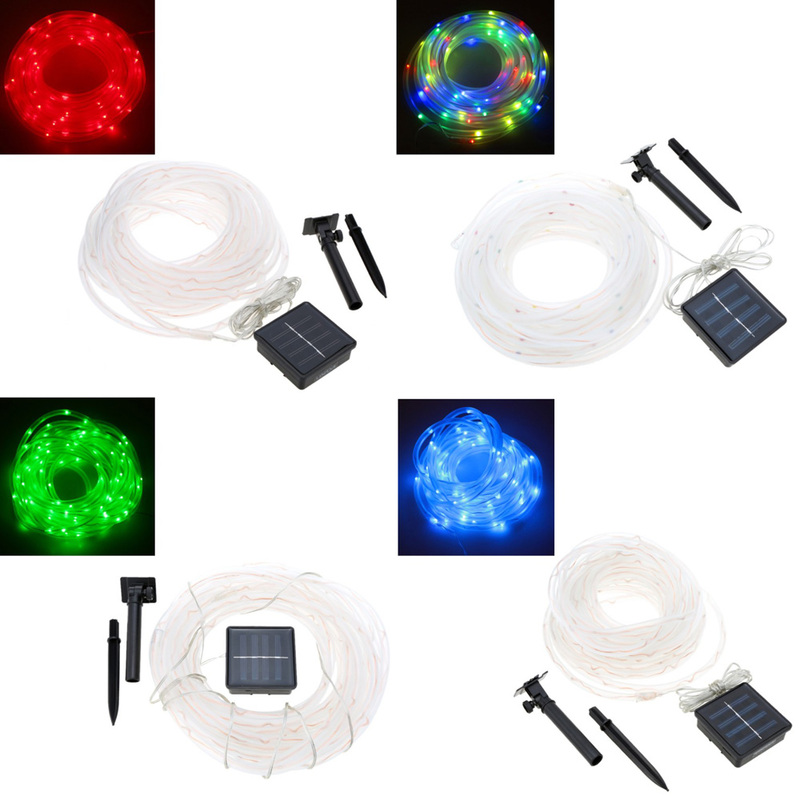 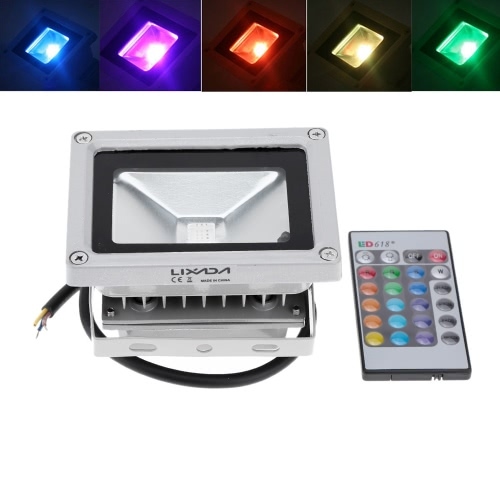 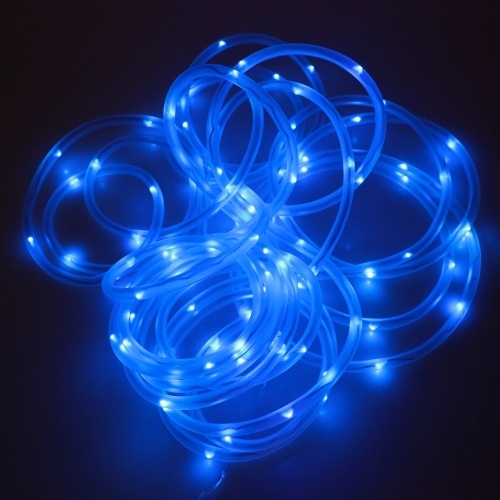 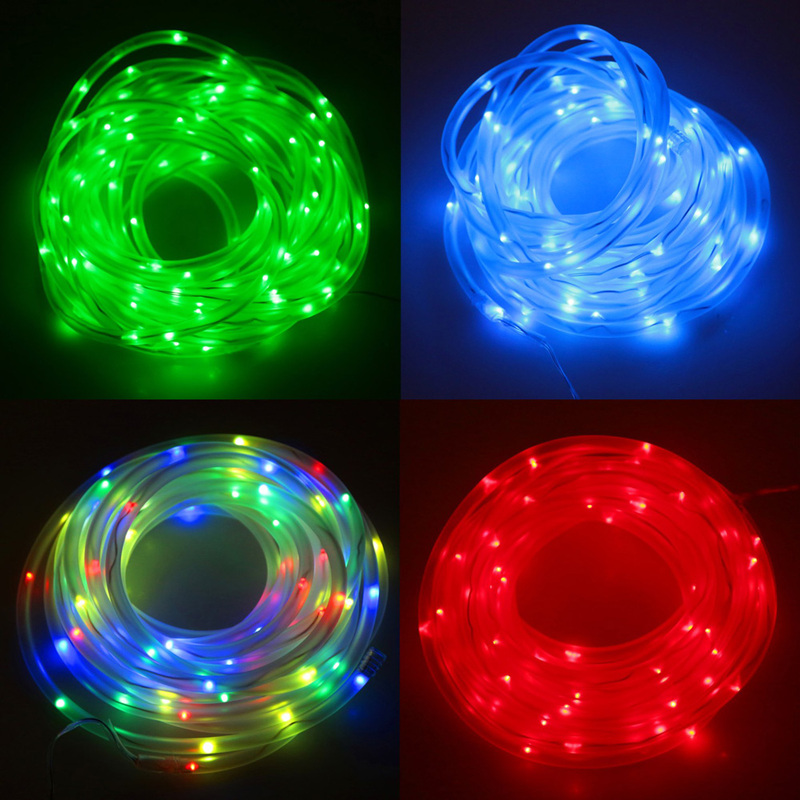 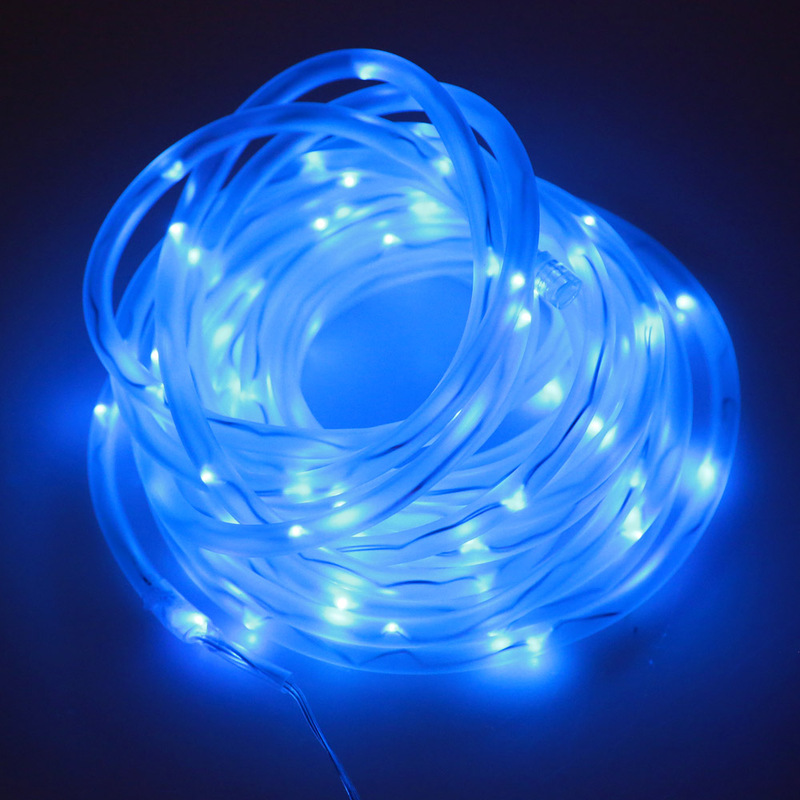 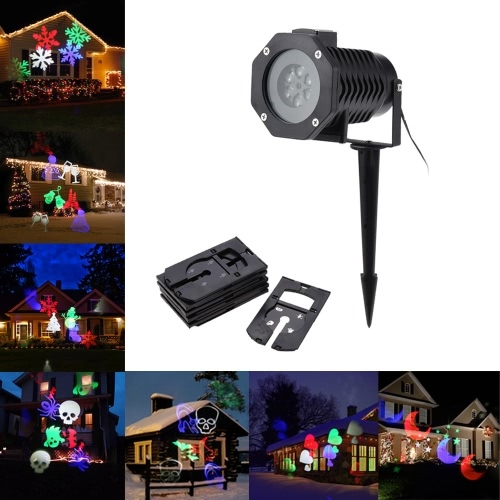 This 10m tube string light with 100 LED supports 2 modes: flash mode, lighting mode. 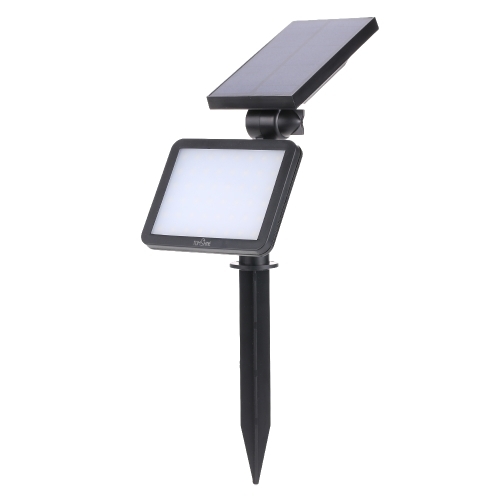 IPX3 water resistant, this light can be used in rainy days. 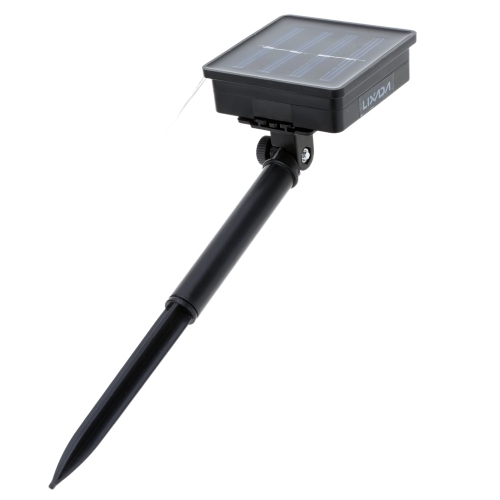 Solar powered, it is more environmentally friendly. 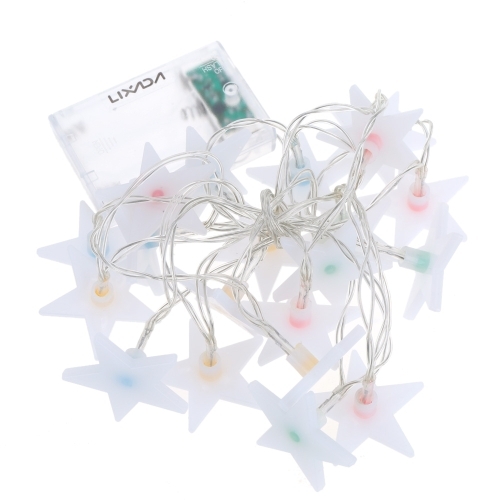 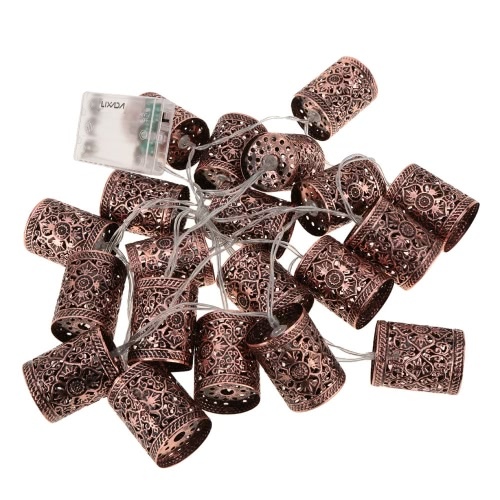 It is an ideal item for party decoration and Christmas tree. 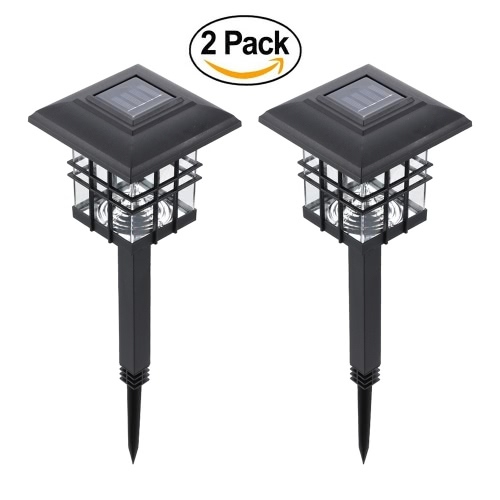 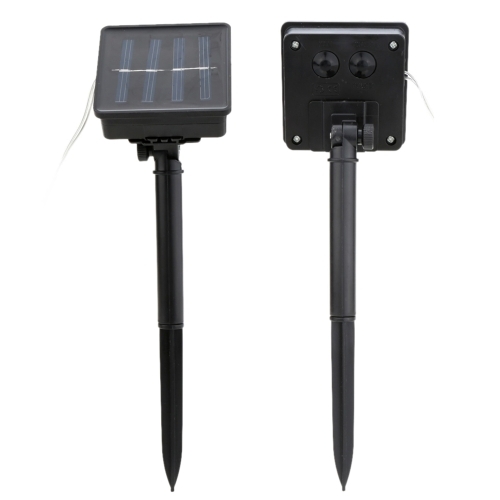 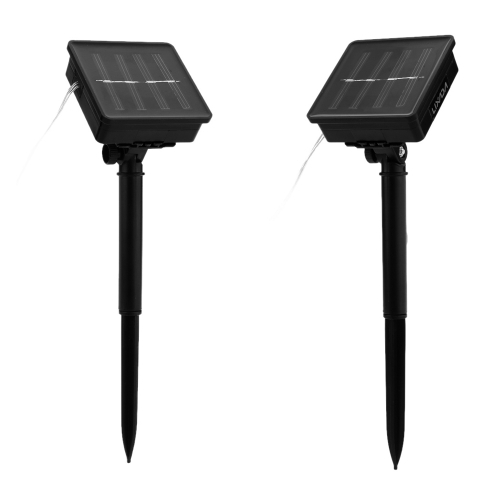 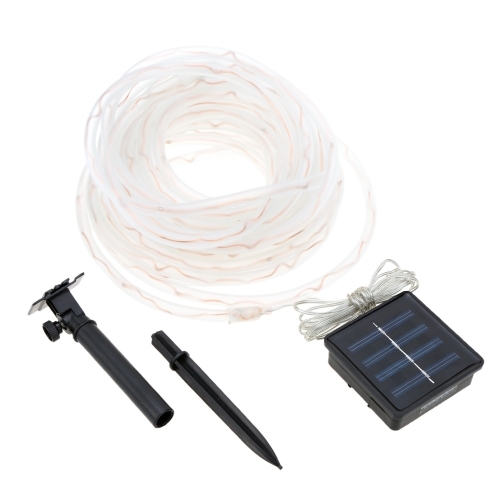 Solar powered, more convenient to use and more environment-protecting. 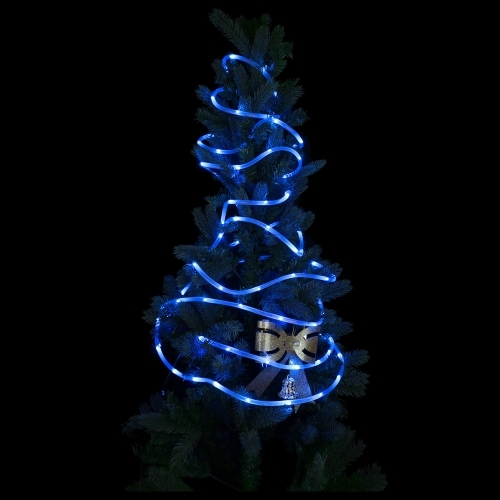 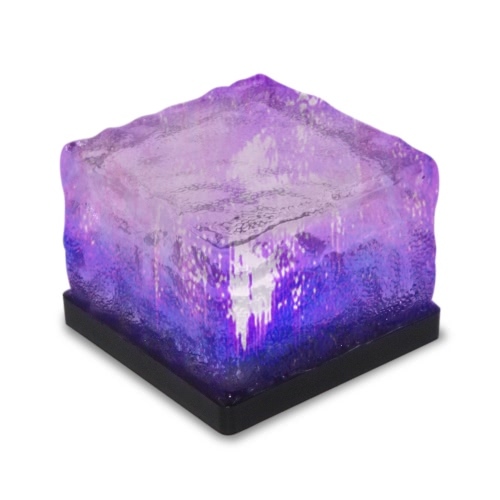 Suitable to decorate party and Christmas tree. IPX3 water resistant, can work in rainy day.